More so than any other professional sport, the MLB draft is a waiting game. It is somewhat fun to look back at players who went in late rounds and turned into stars, as well as the best picks from specific teams. Some teams will take players who won’t appear on the big-league roster for years, if at all. In retrospect, this often leads to horrendous draft choices. With that in mind, here are the top five biggest draft mistakes of the last 10 years. 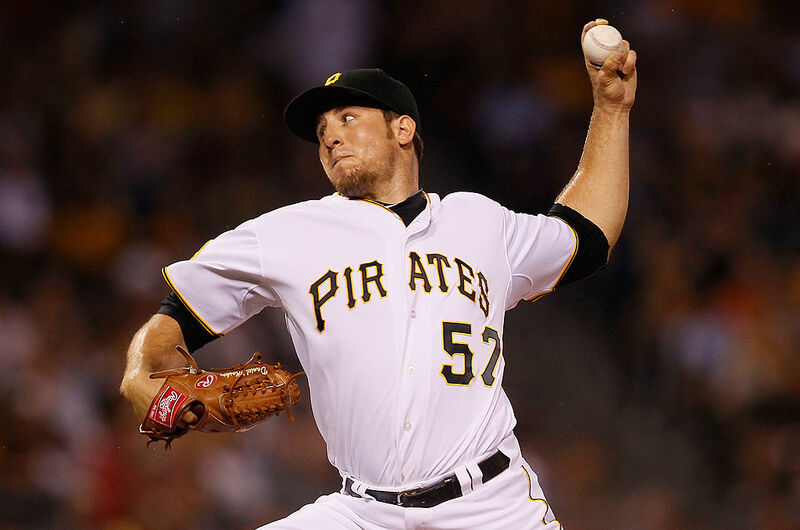 Back in 2007, the Pirates took left-handed starting pitcher Daniel Moskos with the fourth overall pick. After giving up on his career as a starting pitcher he pretty quickly made it to the major leagues as a reliever, coming up in 2011 and tossing 24 1/3 innings for the Pirates. Moskos had a 2.96 ERA, which is good, but his external numbers weren’t indicative of future success. He only struck out 4.1 batters per nine innings, while walking nearly as many at 3.3. Things got worse for Moskos, who was selected off waivers by the Chicago White Sox in 2012 and then tested positive for performance enhancing drugs in 2015, resulting in a 50-game suspension. He later spent time in the minors with the Los Angeles Dodgers and currently plays for the San Diego Padres’ Triple-A affiliate. But the biggest reason this pick was such a bust for the Pirates? The Orioles took catcher Matt Wieters right after Moskos, and Madison Bumgarner, Jason Heyward, and Todd Frazier were also taken later in the first round. Barret Loux was the No. 6 overall pick by the Diamondbacks back in 2010, but he never actually signed with Arizona. After taking the right-hander out of Texas A&M, the D-Backs learned of injury issues involving a torn labrum in his shoulder and the need for Tommy John Surgery on his elbow. Loux ended up signing with the Texas Rangers and pitched well in 2012, with a 3.47 ERA and 14-1 record in 25 starts. Texas later moved him to the Chicago Cubs, but further injuries prevented him from moving beyond Triple-A. The Diamondbacks made the right move in not signing Loux, because they received a compensatory pick in the first round in 2011, which they used on starting pitcher Archie Bradley. But it still goes down as a big mistake, considering that Matt Harvey, Chris Sale, Noah Syndergaard, and Aaron Sanchez were all available and taken later in the first round. Another pick out of the 2007 draft, Josh Vitters was taken by the Cubs with the third overall pick — just ahead of where the Pirates took Moskos. There were many questions about the sweet-swinging, high-school third baseman , but only a few solid answers. Everyone knew he had a beautiful swing, but could he play passable defense at third base? Would he be patient enough at the plate? Would he hit for enough power to justify his lack of on-base percentage? The answers all ended up being resounding no’s. Vitters eventually made it to the Cubs’ roster in 2013, hitting just .121/.193/.202 in 109 plate appearances with two home runs. He compiled -1.3 WAR in the short stint, and returned to Triple-A to learn to play the outfield in 2014. 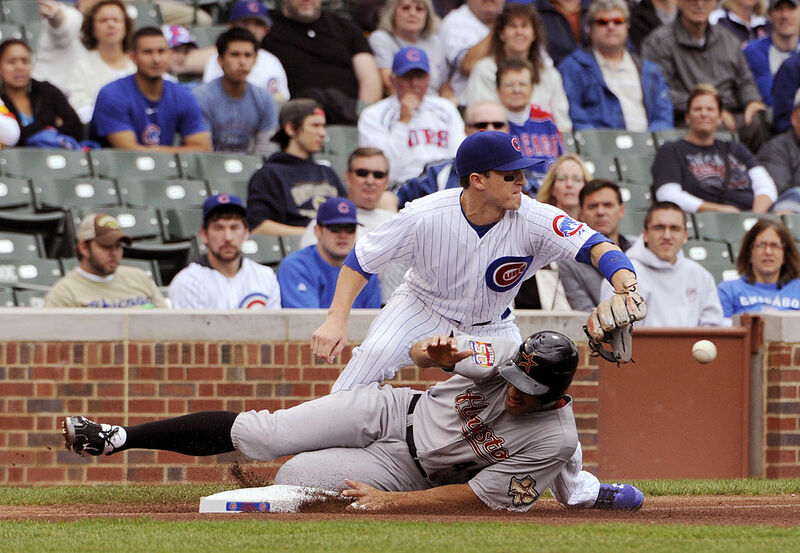 Injuries and ineffectiveness at the plate kept him from ever making it back up to the Cubs. This season he’s struggling in independent league baseball. Just like Moskos, Vitters was drafted ahead of Wieters, Bumgarner, Heyward, and Frazier. High-school center fielder Donavan Tate was compared to former major leaguer Mike Cameron when the Padres drafted him third in 2009. Some thought he might strike out a bit too much, but that his defense and other great tools would be enough to make him into a solid player. If he hit his ceiling? Tate could be a superstar in the making. But it didn’t work out that way, of course. Tate suffered numerous injuries and only played in 289 total games from 2010–15 in the minor leagues, posting a slash line of .223/.334/.324. San Diego could’ve taken quality pitchers such as Mike Minor, Zack Wheeler, or Mike Leake instead of Tate; all three of those players were drafted in the top 10. Of course, if the Padres were truly set on a center fielder to build around for the future, they could have just drafted Mike Trout — taken 22 spots later. When you draft a high-school player with the top overall pick, you take a massive risk that the player may never mature like you expect, despite how much talent he may have. That’s what happened with the Tampa Bay Rays and shortstop Tim Beckham in 2008. They had the No. 1 pick in the draft and used it on the talented Beckham, who didn’t develop the kind of power or contact ability they had hoped he would. 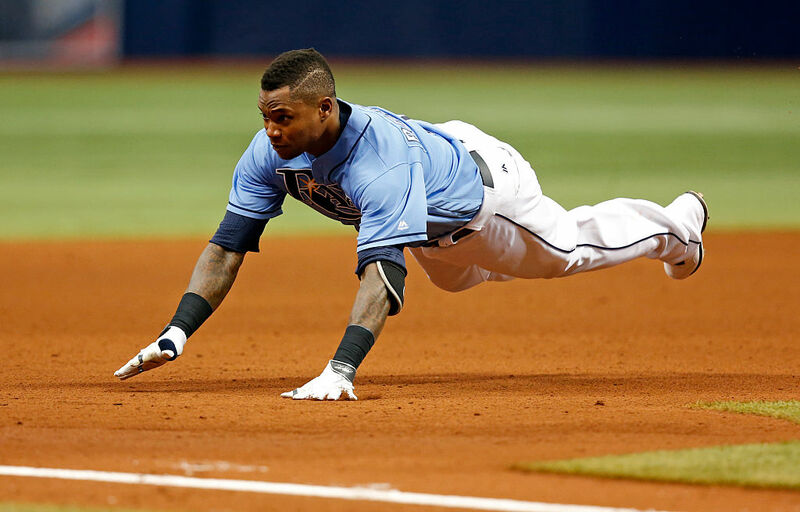 Beckham did make it to the major leagues, and currently plays a utility role on the Rays’ roster. But he’s hit just .221/.275/.425 in parts of three seasons, striking out in nearly a third of his trips to the plate. The Rays had literally any player available to them in the 2008 draft, which means they passed on Pedro Alvarez, Eric Hosmer, Buster Posey, Brett Lawrie, Lance Lynn, Andrew Cashner, and Jake Odorizzi.